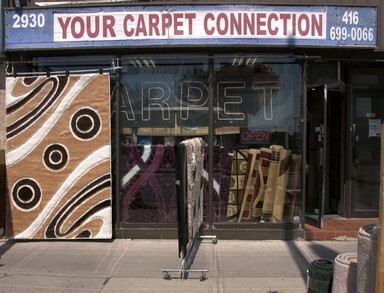 Your Carpet Connection has a large selection of wall-to-wall broadloom, stair carpeting, mats, and area rugs for home or office, manufactured in textiles from tough Olefin to luxurious Belgian Viscose. Open every day. Installation available.